Londonist Out Loud is presented and produced by N Quentin Woolf. 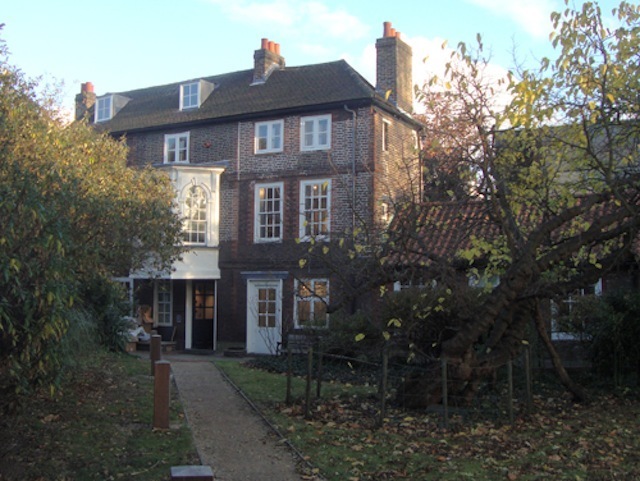 This week's show comes from two different locations: Hogarth's House in Chiswick and The Roundhouse in Camden Town. The guests discuss recent London news and features. Today's topics include the mayoral elections, including key points of Ken and Boris' plans, expansion of the cycle hire scheme, the history of Hogarth's House, the Golden Hind and Cutty Sark boats, the values of replicas, blue plaques and other interesting stories, accompanied by a short historical quiz. Alongside discussion with his guests, NQW interviews Marie Benton, the leader, director and guru of The Choir With No Name, which runs choirs for homeless and other marginalised people. NQW rounds up the best new exhibitions and shows opening over the coming week. Image courtesy of Mike Paterson/London Historians.